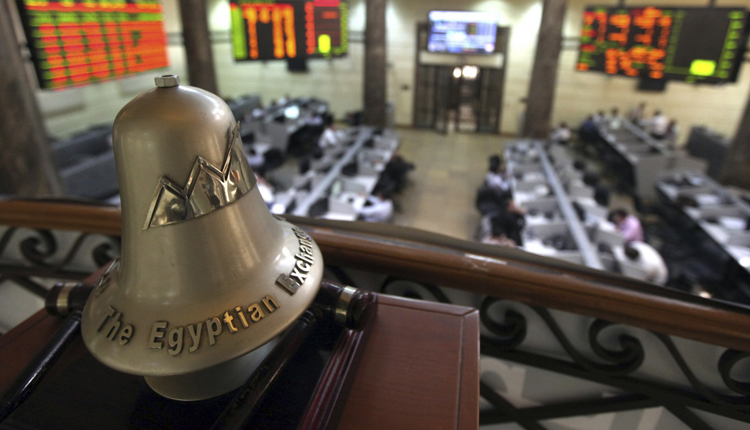 Egyptian Endowments Authority is set to offer a limited bid between six asset management companies to manage its portfolio in the Egyptian stock market which is estimated by 200 million Egyptian pounds, its head said. Sayed Mahrous, REA Head told Amwal Al Ghad that the is part of the authority investment plan to increase the number of its portfolio to three portfolios with total value of 600 million Egyptian pounds with 200 million pounds each. The investment committee in REA has suggested six asset management companies to be presented to the board of directors within the next couple of days.